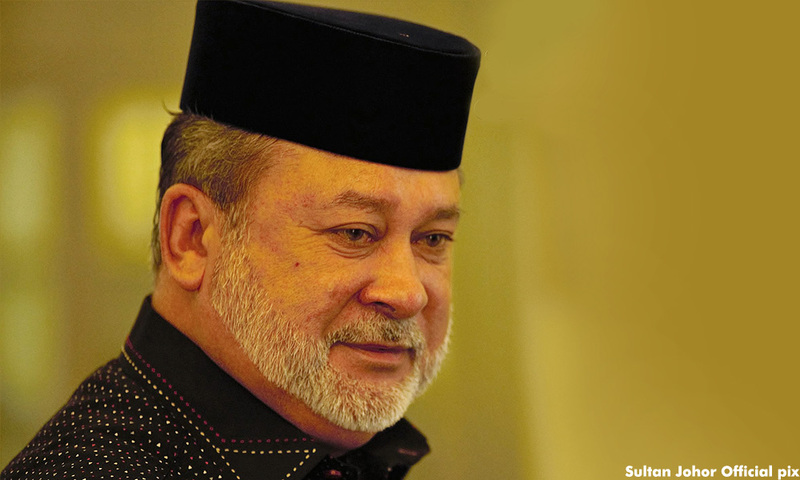 Johor ruler Sultan Ibrahim Sultan Iskandar has ordered the Muslim-only laundrette in Muar to stop its controversial policy or risk being shut down. “I cannot accept this nonsense. This is Johor, which belongs to Bangsa Johor and it belongs to all races and faiths. This is a progressive, modern and moderate state.